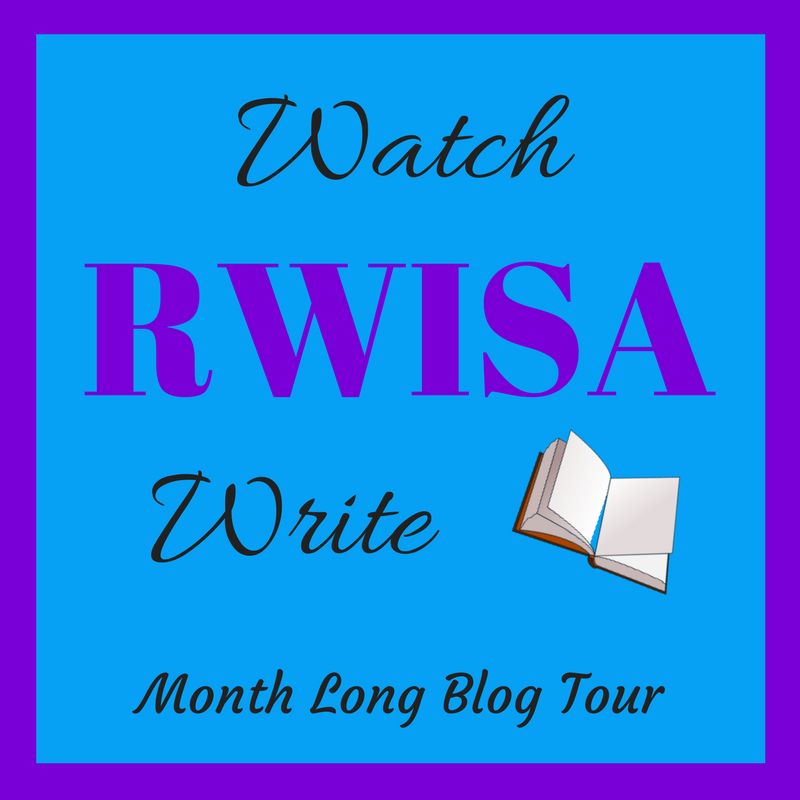 I am excited to introduce fellow author and President of RRBC, Nonnie Jules, featured today, day 15 on Watch RWISA Write Showcase Tour! “From one of her upcoming releases, Nonnie Jules presents...PRISON WIVES.” Click on her name below (blue link) and also RWISA (purple link) below to learn more about her, and her books! Enjoy!